One of the factors that affect invader success is the relative competitive abilities of resident species. The current situation among riparian mustelids in the UK is unusual insofar as it is the invader (American mink) that is established, and the native competitors (Eurasian otter and European polecat) that are recovering (‘invading’) within their natural range. All three species have overlapping diets, occupy similar habitats, and are all nocturnal (in riverine habitats). 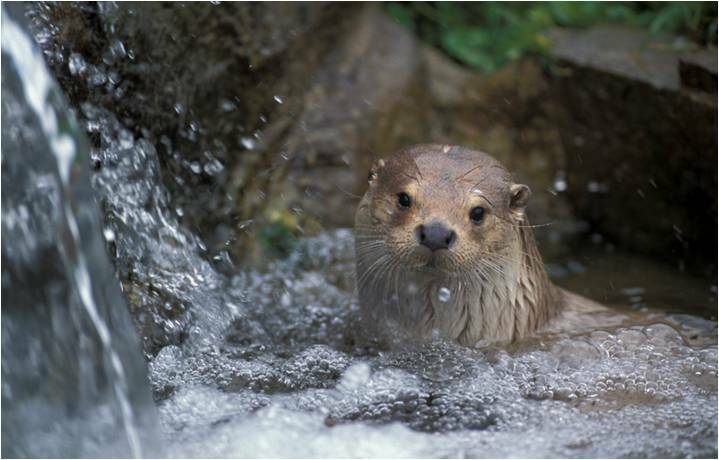 Earlier work had suggested that as otters recover, mink would decline (with benefits for conservation)—however, a detailed comparative study on the River Thames showed that mink seemed to have adapted to the presence of otters by becoming predominantly diurnal and thus avoiding direct aggressive encounters at night. Avoidance of nocturnal activity meant that mink also avoided polecats and so the driver for the change in activity pattern could have been either species, but, in any case, may allow co-existence with both. In other countries, with extensive wetlands, mink and otters co-exist—it is suggested that mink on the Thames are restricted to a ‘tightrope’ by their competitors, and temporal avoidance arises because of limited opportunities for spatial avoidance. Although mink remained abundant in the presence of otters, they appeared to be marking less frequently, which may also be a strategy to ‘hide’ from competitors. An experimental test of the effectiveness of mink control at a small (20 km) scale demonstrated that maintenance of mink-free areas is possible given continual monitoring and rapid reaction to detection. Macdonald, D.W. and Harrington, L.A. (2003). The American mink: the triumph and tragedy of adaptation out of context. New Zealand Journal of Zoology 30: 421-441. Harrington, L.A., Harrington, A.L., Yamaguchi, N., Thom, M., Ferreras, P., Windham, T.R. and Macdonald, D.W. (2009). The impact of native competitors on an alien invasive: temporal niche shifts to avoid inter-specific aggression? Ecology 90(5):1207-1216. Bonesi, L. and D. W. Macdonald. 2004. Impact of released Eurasian otters on a population of American mink: a test using an experimental approach. Oikos 106:9-18. Bonesi, L., P. Chanin, and D. W. Macdonald. 2004. Competition between Eurasian otter Lutra lutra and American mink Mustela vison probed by niche shift. Oikos 106:19-26. Bonesi, L. and D. W. Macdonald. 2004. 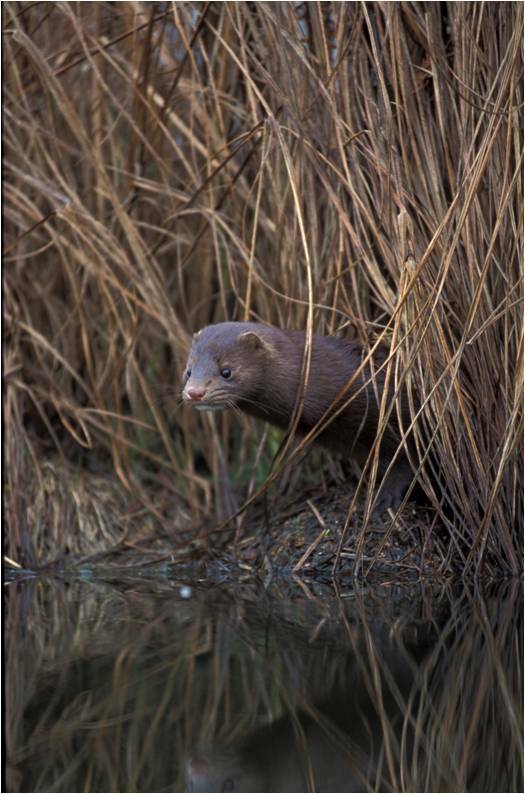 Differential habitat use promotes sustainable coexistence between the specialist otter and the generalist mink. Oikos 106:509-519. Harrington, L.A. and Macdonald, D.W. (2008). 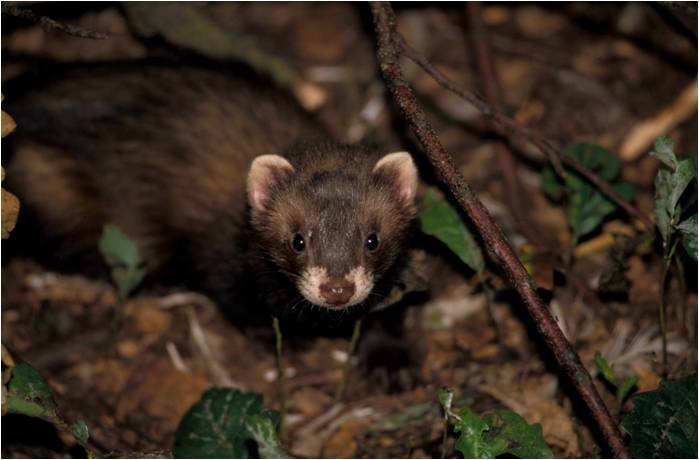 Spatial and temporal relationships between invasive American mink and native European polecats in the southern United Kingdom. Journal of Mammalogy 89(4): 991-1000. Harrington, L.A., Harrington, A.L. and Macdonald, D. W. (2009). The smell of new competitors: the response of American mink, Mustela vison, to the odours of otter, Lutra lutra, and polecat, M. putorius. Ethology 115: 421-428. Harrington, L.A., Harrington, A.L. and Macdonald, D.W. (2008). Estimating the relative abundance of American mink Mustela vison on lowland rivers: evaluation and comparison of two techniques. European Journal of Wildlife Research 54(1): 79-87. Bonesi, L., S. P. Rushton, and D. W. Macdonald. 2007. Trapping for mink control and water vole survival: identifying key criteria using a spatially explicit individual based model. Biological Conservation 136:636-650. Harrington, L.A., Harrington, A.L., Moorhouse, T., Gelling, M., Bonesi, L. and Macdonald, D.W. (2009). American mink control on inland rivers in southern England: an experimental test of a model strategy. Biological Conservation 142: 839-849.